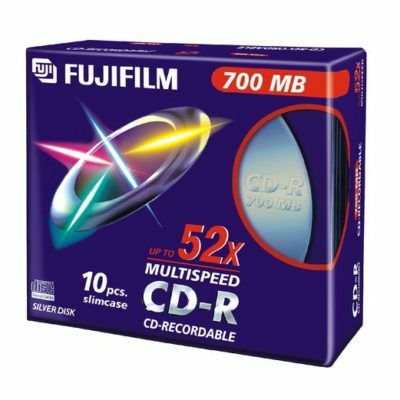 Fujifilm LTO Ultrium Generation 7 - Magyarország hivatalos FUJIFILM márkaképviselete 20 éve! As the successor to LTO6, LTO7 also employs “BaFe magnetic particles”. 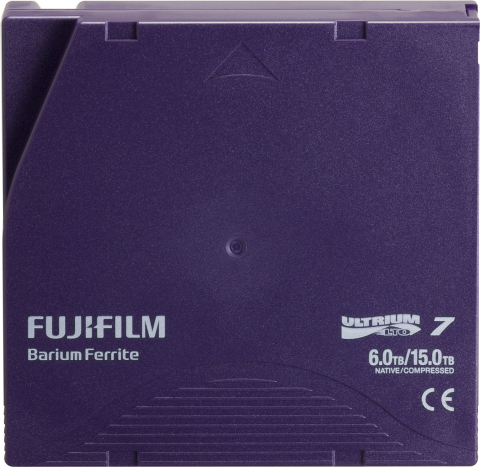 With LTO7, Fujifilm has further developed its proprietary “Barium Ferrite magnetic particle technology” and “NANOCUBIC technology”, expanding storage capacity to about 2.4 times that of LTO6 at 15.0TB (when data is compressed), and making data transfers approximately 1.9 times faster, reaching 750MB/sec (when data is compressed). 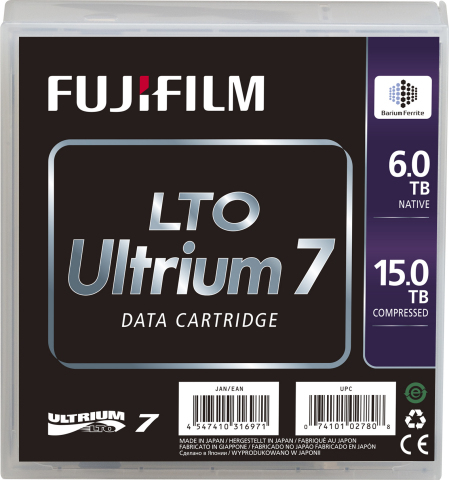 Fujifilm LTO Ultrium 7 data cartridges use Fujifilm’s enhanced NANOCUBIC technology, which incorporates three Fujifilm proprietary technologies. 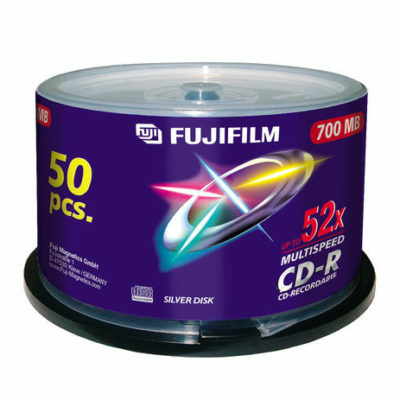 “Barium Ferrite magnetic particles” offer outstanding recording and retrieval performance for long-term storage. The magnetic property remains stable when micronized, and it enables good signal quality with little noise over a wide frequency range. Fujifilm’s “Barium Ferrite magnetic particles” offer low variance in terms of magnetic properties, offering greater stability, and the ability to reliably store data for over thirty years has been verified. 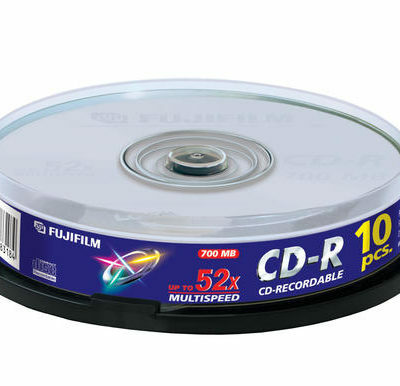 In April 2015, Fujifilm in cooperation with IBM demonstrated the potential of achieving a data cartridge with 220 terabytes of uncompressed capacity using an advanced prototype of Barium Ferrite magnetic particles. The library pack protects the cartridges against impact if dropped and provides also added protection against dust and humidity. 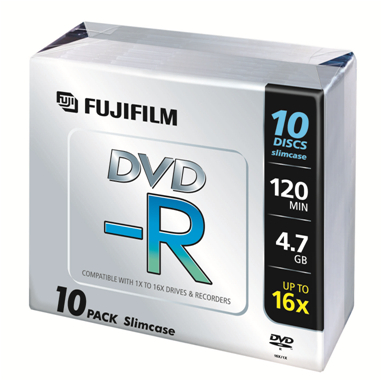 It’s a good and safe storage and archival solution offering easy and quick unpacking, carrying and piling.